Real Asian Beauty: 5 Effective Ways to Avoid BODY ODOR! 5 Effective Ways to Avoid BODY ODOR! Because of the tropical climate that we have in the Philippines, we often experience hot and sunny days that cause unpleasant smell to the body such as body odor! In this vlog, I shared my TOP 5 tips to avoid body odor! Body odor is the unpleasant smell caused by bacteria on the skin coming from sweat. Anyone can produce body odor, most especially those who sweat a lot! That is why it is important that we take good care of our body and maintain proper hygiene. Please WATCH THE VLOG to reveal my tips! 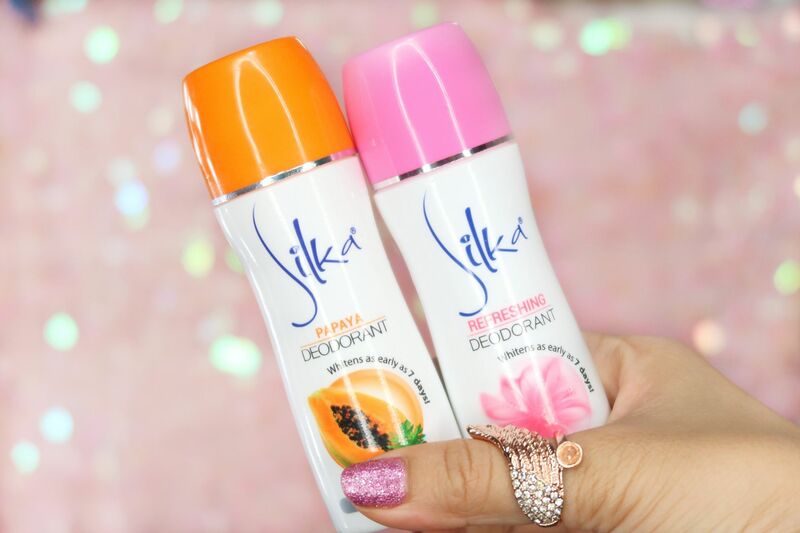 To keep me feeling and smelling fresh, I use SILKA Deodorant! I love it because it keeps my underarms sweat-free, it comes in several variants with different scent, is affordable and smells so good! The natural smell of the deo helps me smell fresh all-day, as if I had just gotten out of the shower. I really can not stress enough how important it is to smell good.  Not only for other people, but also for yourself. Because when you smell good, you feel good. And when you feel good, the possibilities to what you can do, where you can go and what you can achieve are endless! How about you? What is your secret to smelling and feeling fresh all day?